Orange is the new black? Over the past few years, the theme of orange wines became extremely popular and thought of as trendy. These wines have Intense deep colour and flavour profile. On the other hand, antagonists state that the true character of the grape variety, as well as terroir, remains hidden. The conversation is alive and orange style of wine isn’t the one every wine drinker would enjoy. 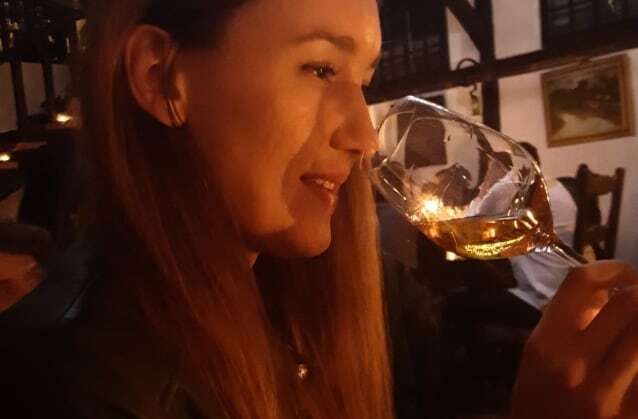 But there is no such style at all, so let’s break down orange wine and let me explain what I found so enjoyable! Orange wines are white wines made with extensive skin contact, changing their colour into intensive and often golden to amber shades – reminiscent of orange, which is how it got it’s name. The first hint on the eye will be having orange wine in the glass. Orange wines are richly textured; they spend more time extracting flavours from the grape skin. In order to produce orange, a winemaker needs to have riper grapes and, what could be more important, well ripened grape seeds. Grape seeds have a structure on its own, which influences the wine on a larger scale. When you eat your grapes and bite a seed, the flavour is bitter, oily and fairly unpleasant on its own. Because orange wines spend more time with the grape skin and seeds, which isn’t the case in regular white wine production, winemakers need to make sure they have healthy grape, with less chemicals used on the skin and very ripe grape seeds that won’t leave a bitter and unpleasant feel on the palate. Orange wines naturally go through the malolactic fermentation (which all of the reds undergo, but not all of the whites). This process lowers down the acidity in wine, so orange wines don’t usually go into the refreshing category. Now we have it – a beautifully coloured, richly textured and lower acidity wine. Orange wines are often aged before reaching the shelves, so we could talk about matured and complex wines. Beside flavour compounds, grape skin is full of other substances that you won’t see in refreshing, crisp, aromatic whites. Tannins are one of them. Orange wines are white with tannins, sometimes a lot of them. Georgio Clai from Istria is determined to make the best Malvasia Istriana and Teran in the world. He is known for leaving his wines in contact with the skins for as long as the time is perfect to achieve his goals. Probably one of the most interesting winemakers, take a look at his wines here. 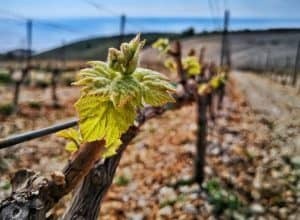 When I talked to some of the Plešivica region producers, they pointed out that they are keen on minimal intervention in the vineyards and the cellar. While grape juice spends days, weeks and sometimes months in the contact with the skins, they want to ensure it is minimally treated. Minimal intervention and low sulphur levels are not obligatory, but they could indicate a direction. Orange Winemaking isn’t the new trend. In fact, it is ancient! It may seem like a new thing, but the only fact truly new in orange winemaking is the name itself – orange. This style of wine is distinctive and quite different from the white wine, so it needed a special category. Orange seemed to stick around, although some use the name “amber wine”. The practice has been used for at least 5.000 years in Georgia, as far as we know. Georgian winemakers made wine in special clay amphorae, buried under ground – qvevri. 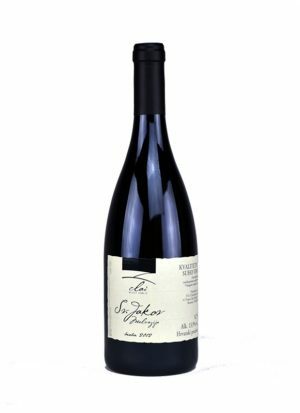 There the grape juice remained with the skins for as long as 6 months, extracting all of the goodness that came from it – aromas, flavours, tannins. 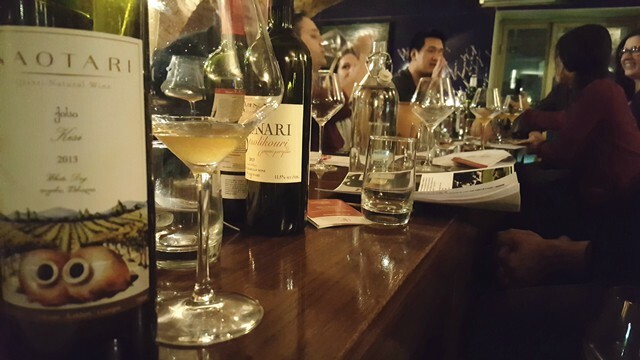 Croatian winemakers learned the style from our neighbouring Slovenians,who brought orange winemaking and qvevri to notice. Friulli and Slovenian Brda have a long tradition in making whites this way. 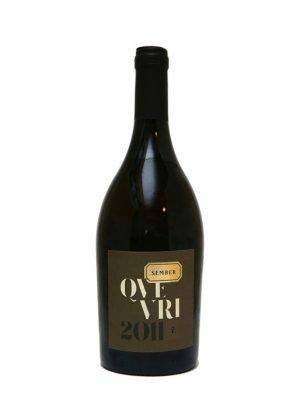 The Šember family from the Plešivica, produces amazing qvevri, you can find the wine here. When I think about the sensations of the orange wines: lots of dried fruits, honey notes, flowers, different nuts sometimes roasted, I get really excited. Sometimes all of these are accompanied by wet leaves, truffles and other mushrooms, earthy tones. That experience and the combination of aromas and flavours, makes me extremely happy. The substances I couldn’t find in many other styles of wine are often displayed in orange wines. 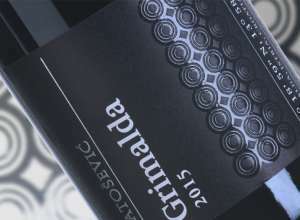 Here in Croatia, Malvasia Istirana, Rajanski Riesling and Chardonnay are the most obvious choices for the orange style. The Plešivica wine region gained recognition through ageing in qvevri, not only still wines but also sparkling wine. 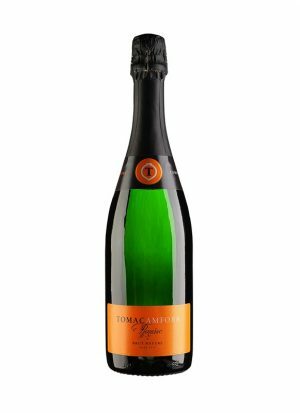 One of the stellar wines of 2016. was Tomac Amphorae Sparkling wine , which intrigued Decanter Magazine. Croatian winemakers, like the Kabola winery, have started experimenting with the reds in qvevri. 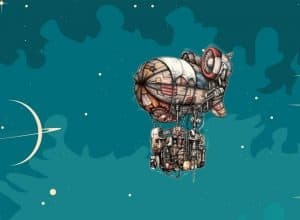 Kabola will be making the first Teran from qvevri and, from what we’ve heard so far, the results are more than interesting. 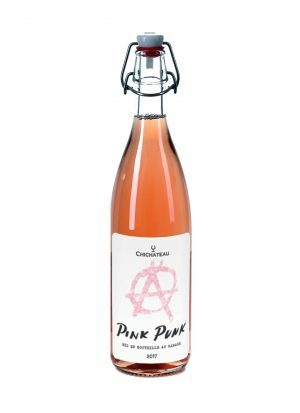 Although this won’t be in the category of orange wine (white wine made as red), if you like the orange sensations this style represents, we think you’ll love to explore this too. Sparkling – White – Orange – Red could be the line-up, but if you are hosting just a normal dinner, you probably won’t have that many flights. Orange wines can be enjoyed with food. They are expressive wines with lots of character, tannins and structure. I am thinking of a creamy risotto, gratinated vegetables, mushroom sauces and veal. Serve the orange wine lightly chilled, around 10°C-12°C. Clearly, I am a big fan of orange wines and of the feeling I get when I have a chance to stop and just enjoy the wine to the fullest. It isn’t a style that everyone likes or thinks of as a good direction. Grape characteristics are hidden and many authors agree on the fact that the terroir isn’t detectable, so in the simplest way, orange could be produced anywhere (in theory). Truth should be somewhere in between, and winemakers need to use a lot of skills to produce this type of wine, but I invite you to try it and find out what are your emotions about orange wines.